What does it take to really earn and keep your customers’ business? Price and quality are important, but they’re no longer enough in today’s digital-powered, omnichannel marketplace. Customers want and expect more value at every turn. To succeed in this new era of expectations, retailers need to think beyond business as usual and imagine new ways to expand and elevate in-store customer care. 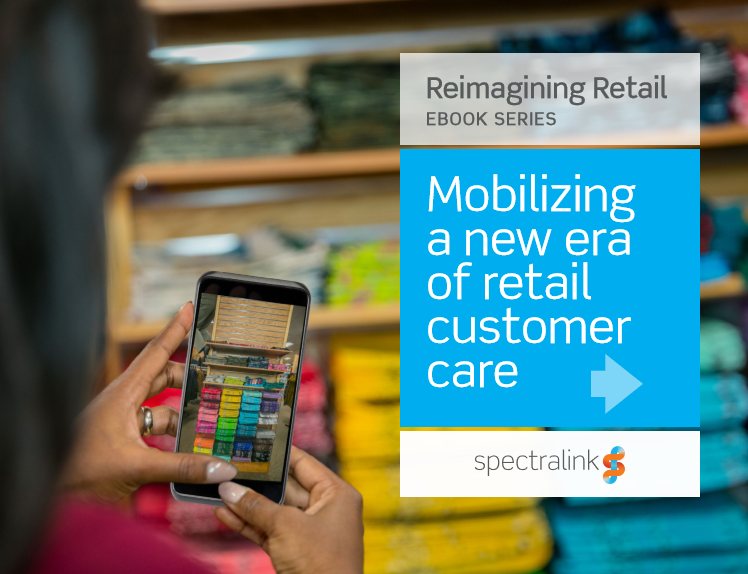 To learn how smart mobility is transforming what’s possible, read our free eBook, Reimagining Retail: Mobilizing a New Era of Retail Customer Care. Take a closer look at how mobility is reshaping the in-store experience for customers across a wide variety of retailers, and how the right partner can help you explore new game-changing capabilities that reach as far as your imagination.